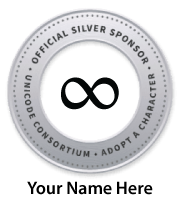 The Unicode Consortium announces the election of director Tim Brandall for a one year term beginning January 2019. Michele Coady has decided to retire. Tim has over 19 years of experience in the globalization industry, working in an internationalization capacity for companies like Apple, Vivendi Universal, and most recently Netflix. He has built and lead the internationalization team at Netflix for over 6 years, taking the Netflix product from a US only service to a truly global product available in 190 countries and 27 languages. Much of his work at Netflix has revolved around innovation to support globalization at scale. Tim has a software engineering background, holding a degree in Computer Science.